The Villa de Cuellar is full of monuments: its castle and churches, its walls and doors or its palaces and popular architecture, "The spectacle of the Heritage in its purest form", a true journey into the past. The first place highlights its walled enclosure that includes the Castle of the Duqes de Alburquerque. 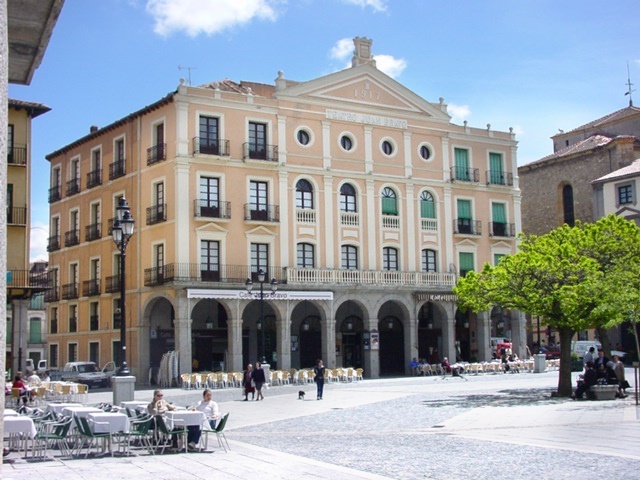 A place full of history that currently hosts many activities and the tourist office. If we add to this the visit to Cuellar with places such as the Church of San Martín, which is currently the headquarters of the Mudéjar Art Interpretation Center, the San Basilio Door and Convent, the San Andrés Door and Church, the Church of San Esteban, which has a Medieval Archaeological Park, the Study of Grammar, the Jewish Quarter and many more monuments that you can enjoy during a visit. 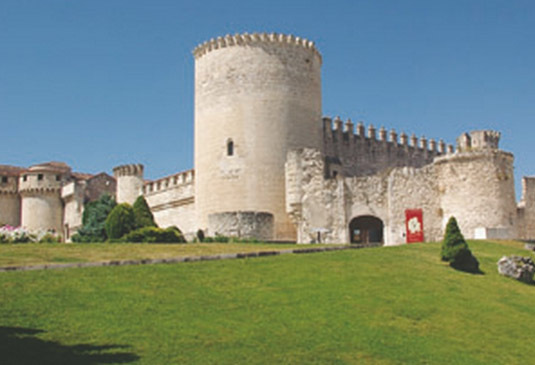 The Cuéllar Tourist Office is located inside the castle-palace of Cuellar and opens to the public every day of the year, making the different visits that can be made to the tourist resources of this medieval town.